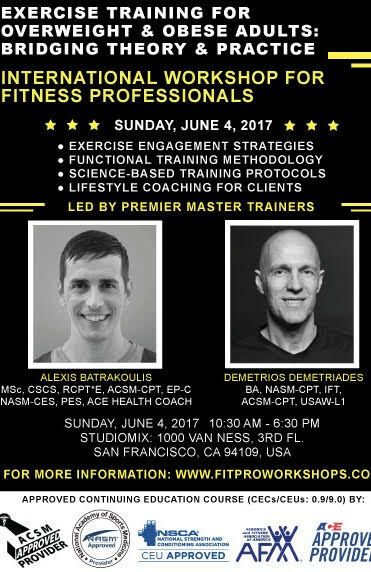 Demetrios Demetriades, is a nationally recognized elite Master Fitness Trainer in San Francisco with a BA in Exercise and Sports Science emphasizing in Exercise Physiology & Sports Medicine from the University of San Francisco. A long time athlete, Demetrios trained and competed with the athletes of the Greek National track & field team. His education and semi professional soccer background & coaching, earned him the experience to master the human body. Demetrios teaches and trains men, women and kids from all walks of life and all over the world. His proper core training program combines stabilization, strength and power, helping support the body's constantly changing center of gravity. 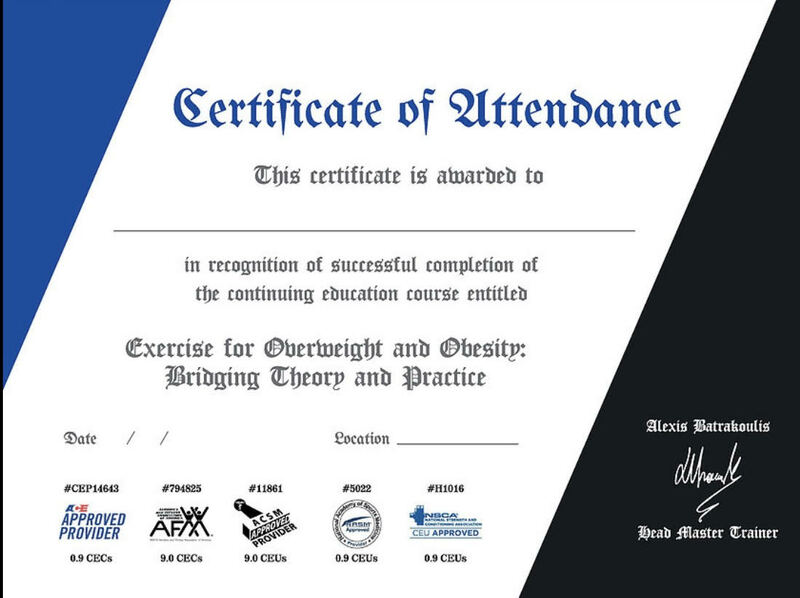 I have been active in the field of health and fitness for over two decades and hold a Bachelor of Arts Degree in Exercise and Sports Science with emphasis in Exercise Physiology / Sports Medicine from The University of San Francisco, as well as Certifications from the National Academy of Sports Medicine, the American College of Sports Medicine, and USA Weightlifting. A former competitive distance runner and semi-pro soccer player, I have successfully trained clients of all ages and levels of ability. I specialize in full body conditioning & strengthening, integrated flexibility training, core strengthening, rehabilitation therapy, sports specific training & performance training for all sports. Working from the center of the body (stabilization) and continuing outward (movement and force), the DSportsFit™ system creates lean symmetry and balance. From professional athletes seeking to hone their core strength and flexibility, to patients facing sports injuries, age-related or degenerative medical conditions, or weight loss concerns, each client achieves optimal results efficiently and safely. I work with a wide variety of clientele with special health & fitness needs and my straight-forward, no-nonsense approach to training is certain to assist you on the path to your health and fitness goals. I have been active in the field of health and fitness for over two decades and hold a Bachelor of Arts Degree in Exercise and Sports Science with emphasis in Physiology / Sports Medicine from The University of San Francisco, as well as Certifications from the National Academy of Sports Medicine, the American College of Sports Medicine, and USA Weightlifting. A former competitive distance runner and semi-pro soccer player, I have successfully trained clients of all ages and levels of ability. I specialize in full body conditioning & strengthening, integrated flexibility training, core strengthening, rehabilitation therapy, sports specific training & performance training for all sports. Working from the center of the body (stabilization) and continuing outward (movement and force), the DSportsFit™ system creates lean symmetry and balance. From professional athletes seeking to hone their core strength and flexibility, to patients facing sports injuries, age-related or degenerative medical conditions, or weight loss concerns, each client achieves optimal results efficiently and safely. 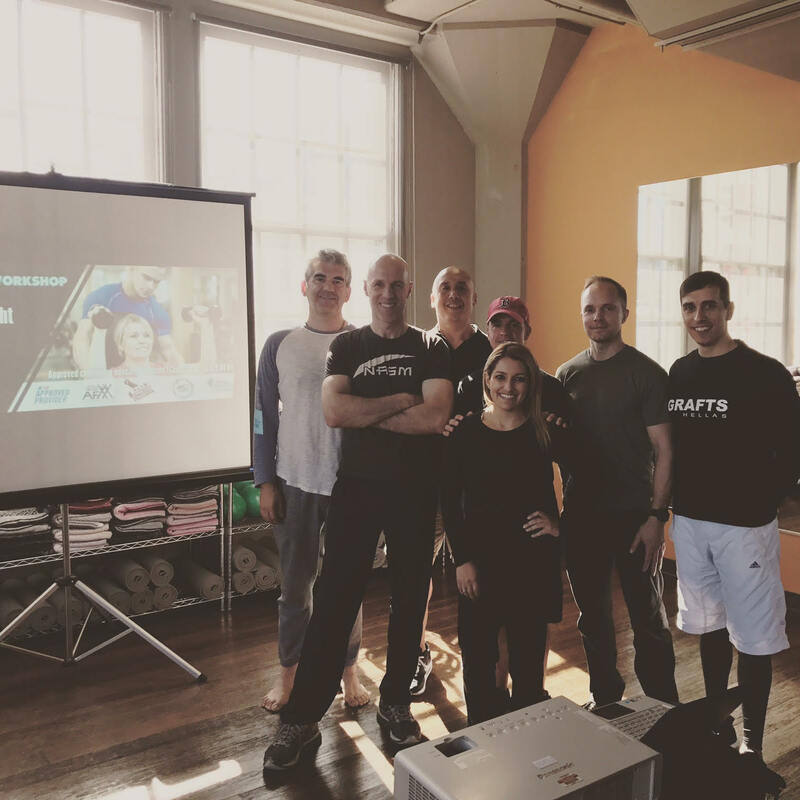 I work with a wide variety of clientele with special health & fitness needs and my straight-forward, no-nonsense approach to training is certain to assist you on the path to your health and fitness goals. * Soccer specific / drills training & soccer coaching for all ages. Decades of experience in building and configuring home gyms for clients all over the bay area. Contact me for a free estimate and consultation. New clients: One time only discounted trial session | $100/Hour. Disclaimer and Trademark Ownership: DSportsFit™ is a trademark of Demetrios Demetriades. The use of other trademarks as links to websites owned or managed by the owners of those trademarks is not intended to signify or imply a sponsorship by, or association with, those other trademark owners, but is provided only as a convenience and as recommendations to visitors of the DSportsFit website.© 2013 DSportsFit All Rights Reserved.